I have had the absolute pleasure of meeting so many really kind hearted people along this journey of photographing weddings. Beneath is a few people who have taken the time to write some kind words about their experience with me throughout their wedding, I am so very grateful for what they have said. Your photographer is someone that you spend a lot of time with on your wedding day so it is so very important that you feel comfortable around them; this is something I hold close to my heart and believe effects the end product. I look forward to the opportunity of hearing from you and getting to know about you and your plans. If you are looking for a photographer that is professional, honest, funny and has all your guest raving, please look no further. From the moment we met Mario, he had such a warm and welcoming presence. He made everything so personal and wanted to know everything there was to know about my husband and I. There was absolutely no pressure and he insisted that he believes it’s important to choose the right photographer for you as the connection is everything. It became very clear to us both that he is very passionate about his career and brings an entirely new meaning to what we expected of a photographer. He truly loves love! And that is something I think is so important. On the day he helped me compose myself and had all of us laughing and made us so happy! From the moment he walked in the door when we were all getting ready through to the entire day and night he brought in such an incredible vibe of love and excitement. 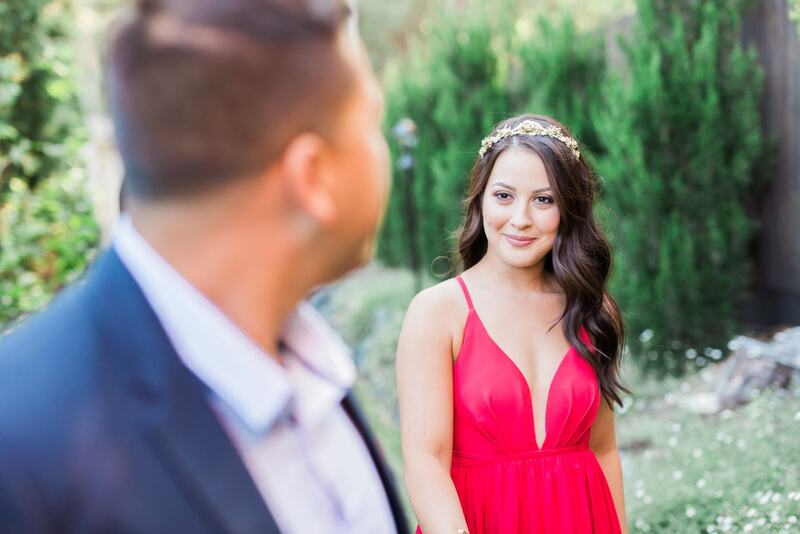 Mario, we are beyond happy to have you document our wedding. Thank you so much for being so patient making us all so comfortable and natural and for being the beautiful soul that you are. We love you so much and so far love the photos we’ve seen. We hope to have you document other special life events one day too. 5 stars is not enough to describe how incredible you are!! Mario, thank you for capturing the most unforgettable day of our lives. Your attention to detail and energetic persona and ability to direct us all into the best positions for the perfect shot made our day. You made everyone feel so comfortable and got those perfect shots without people wearing sunnies! 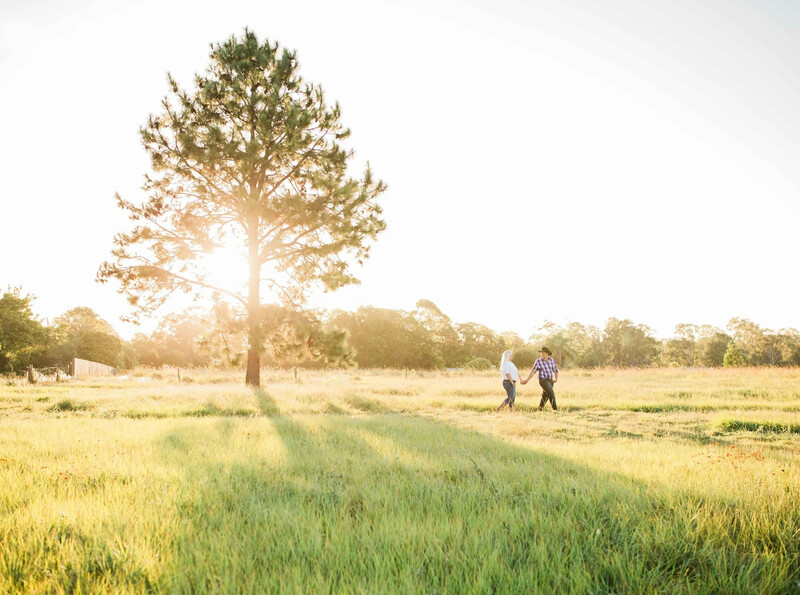 From our initial meeting, to our engagement session, to your emails and finally to the wedding day, you were always responsive, happy to answer any questions we had and devoted to creating memories the way we wanted to remember them. You are an exceptionally talented photographer and a wonderful person. 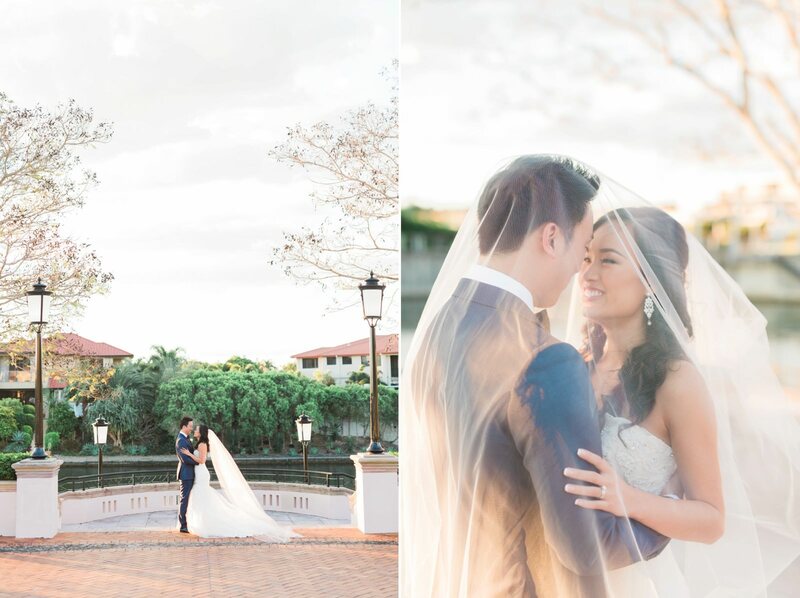 We loved how beautifully you captured every raw moment perfectly. Your passion and professionalism definitely shone through. It was an honour to have you capture our wedding in a way no one else could. It truly felt like you were one of our guests! Ps: Cannot recommend you enough! We wish there were more stars to give!!! Mario, you are simply amazing. We couldn’t be more happier than what you have captured for us, as cliche as it may sound these pictures will last a life time and it is something to show our future children and grandchildren. Everyone enjoyed your company and humour and it made us all feel relaxed on our big day. When we had received all the pictures Ronnie and myself could not believe how you were everywhere, you managed to get every special moment there was possible. We love how raw all the pictures are and it’s exactly how it should be. Again thank you for your outstanding work and photography was definitely your calling. If friends of ours are needing a photographer and if Ronnie and I decide we want more photography done for future events I know exactly who we would recommend and go to. Thank you so much. PS: Thank you so much for the blog post. Bought tears to our eyes. You should be very proud of your work. We really can’t thank Mario enough for being our photographer and we feel he was much more than that. We felt like we had known Mario forever after having our complimentary engagement shoot. My husband hates photos and although he is an outgoing person, he is very shy in front of the camera however, Mario made it fun for us and really calmed his nerves. We were in love with our engagement photos and our wedding photos are absolutely amazing – perfect and completely us! We felt like we were reliving the day watching the slideshow and can’t thank Mario enough. Mario really tells a story, he calms your nerves on the day and is instrumental in organising people in a friendly way. We had many of our friends and family comment how fabulous he was. We cannot recommend Mario and his services more highly and can’t stop singing his praises. We had to move our wedding date forward five months and Mario made this process easier, ensuring he was available and offering to help with anything. We feel like we have gained a friend for life in Mario and will continue to use him for all of our milestones! 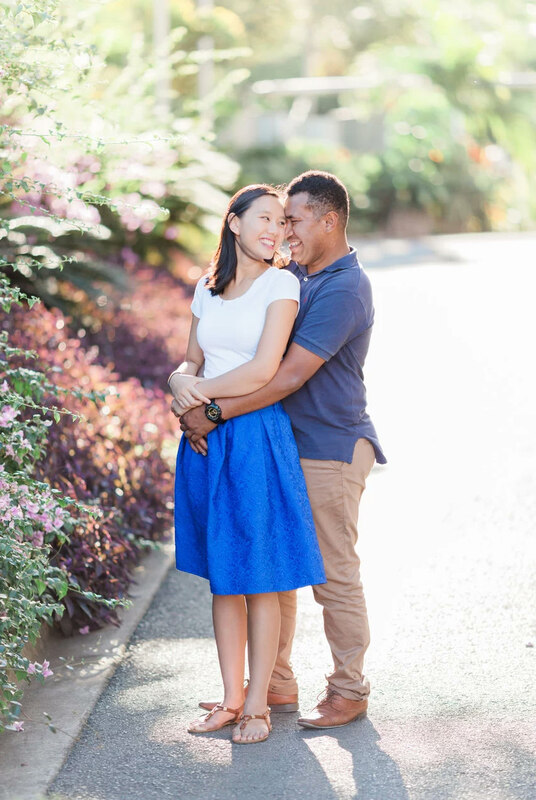 If you are looking for someone who genuinely cares and has a passion for wedding photography, who is down to earth and fun – Mario is the perfect photographer for you! Thank you Mario for making our special day a memorable experience.Your great passion and commitment made us all feel so much at ease. Your kindness and friendliness from the moment we met you, right to the end of our celebration, was remarkable. With you, being in front of the camera was so much fun and exciting. You made it so easy with your jokes and your big smile. The photos are so beautiful and we could not be happier with that. The photo album is amazing. This is something we will treasure for ever. Thank you for the fantastic memories. Looking forward to you capturing our future special moments. Josh and I recently had an engagement photoshoot with the lovely Mario. We live in NZ, and just weeks before our holiday to the beautiful Gold Coast I arranged an engagement photoshoot to surprise my fianncé to be. Mario was so very kind and helpful throughout the planning stages, all of which was made so easy with great communication, location suggestions and helpful hints for the day such as what to wear. We are absolutely in LOVE with all of our amazing photos!! We were also blown away with Mario’s commitment to have our entire gallery ready just FIVE days after out photoshoot! This meant that we were able to show off our gorgeous photos as we announced our engagement to family and friends when we arrived back in New Zealand. 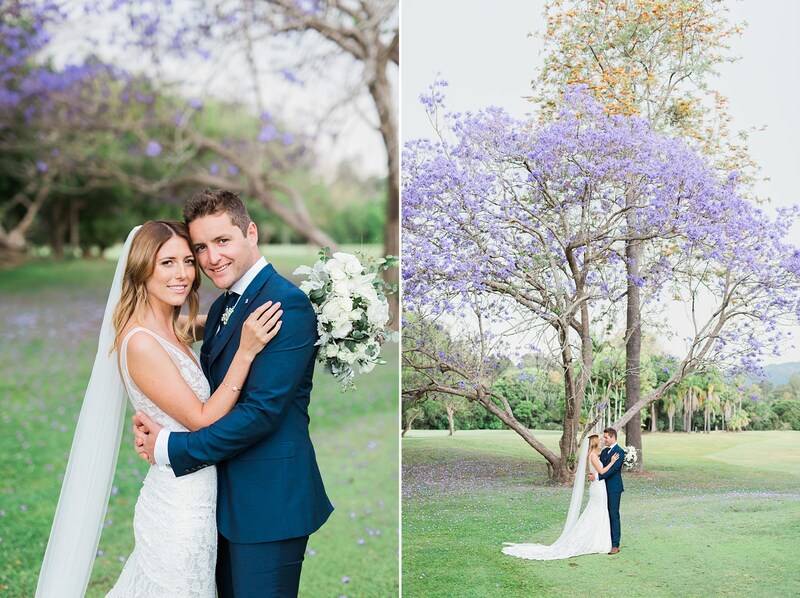 This was a truly special moment, made even more wonderful with our beautiful photos. Mario, you truly captured the love between us and made us feel so at ease in front of the camera!! We had so much fun with you and feel blessed that we were able to have you capture every moment so beautifully…. 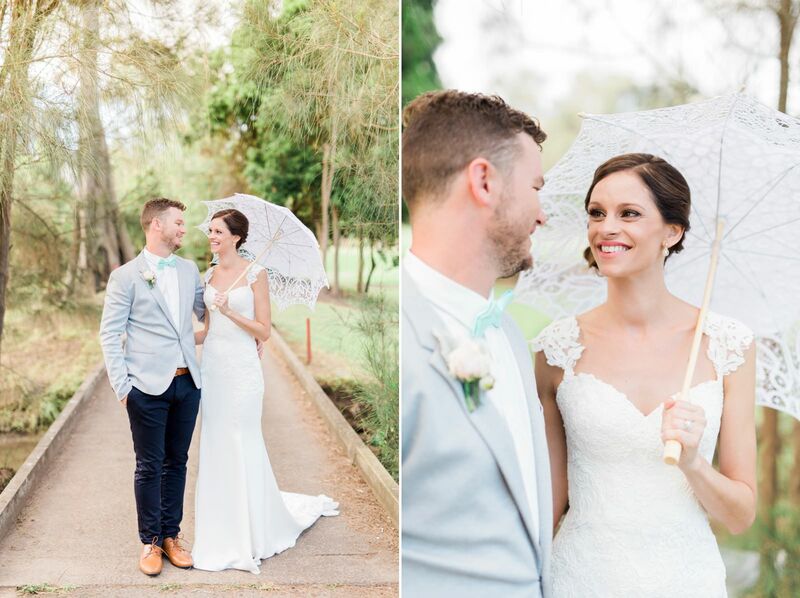 We highly recommend you to anyone who is looking for an amazing photographer! Wow!! 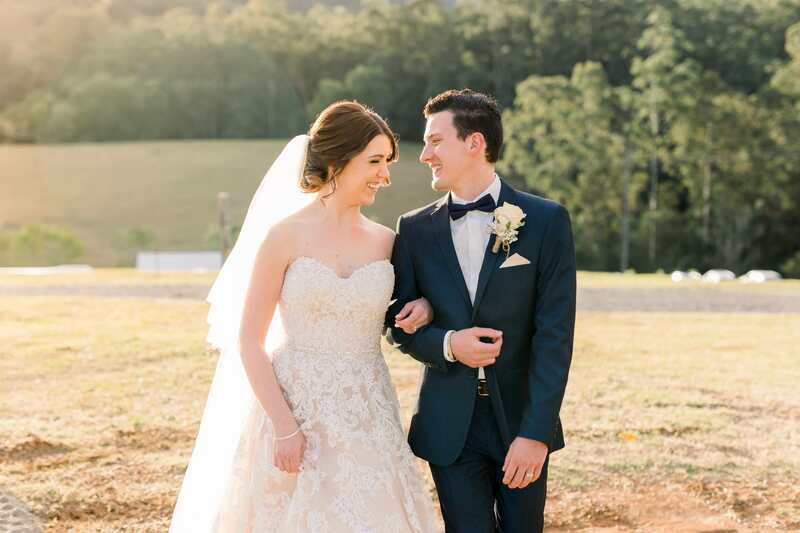 What amazing photos… I am beyond happy, you documented and captured everything so perfectly it literally made me laugh and cry going through them all and really made us relive our day. We simply could not be more pleased with our engagement photos. Mario has definitely exceeded our expectations and captured the day so beautifully. I could go on and on about how great of a photographer he is but I think his work pretty much speak for themselves. We were very anxious and nervous leading up to the shoot and even more so on the day but he made the whole experience fun and enjoyable for us. He was so personable that he just made us feel at ease. Thank you for being so patient throughout the day and being so accommodating. Your professionalism and talent is second to none. Adrian and I were married in September, and were lucky enough to have Mario as our photographer. He is wonderful! His warm personality put everyone at ease, and so many of our guests commented on how lovely, helpful and professional he was. I have to admit, for so much of the wedding I wasn’t really aware of where he was… but as it turns out, everywhere! 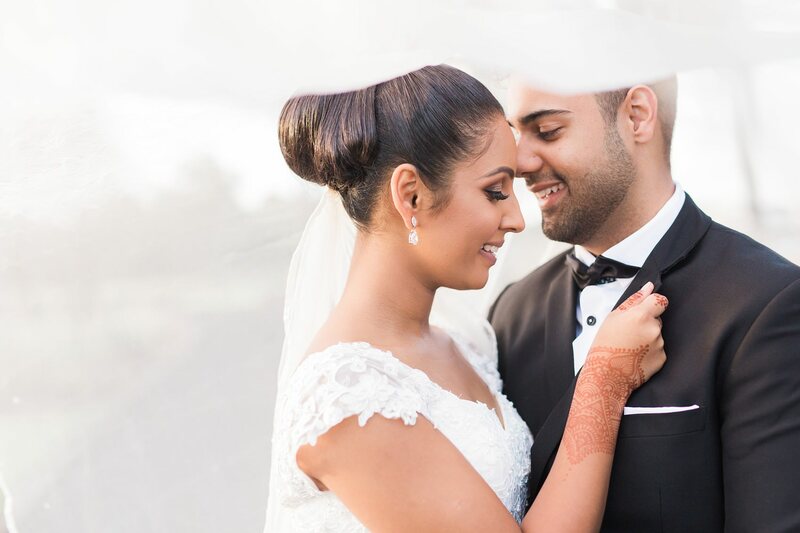 Our slideshow and gallery were completed whilst we were still on honeymoon, and it was wonderful to see the photos so soon after the wedding. Mario captured the most amazing shots, and we couldn’t be happier with the final result. I would recommend him with no hesitation. Thank you Mario, we really love your work and the way you have captured our special day. 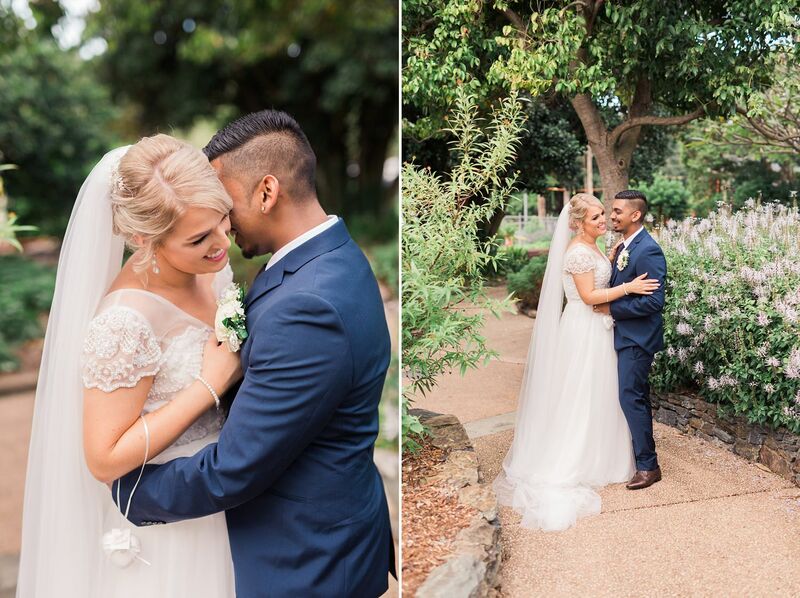 Becky and I were so fortunate to have Mario as our wedding photographer on our special day. 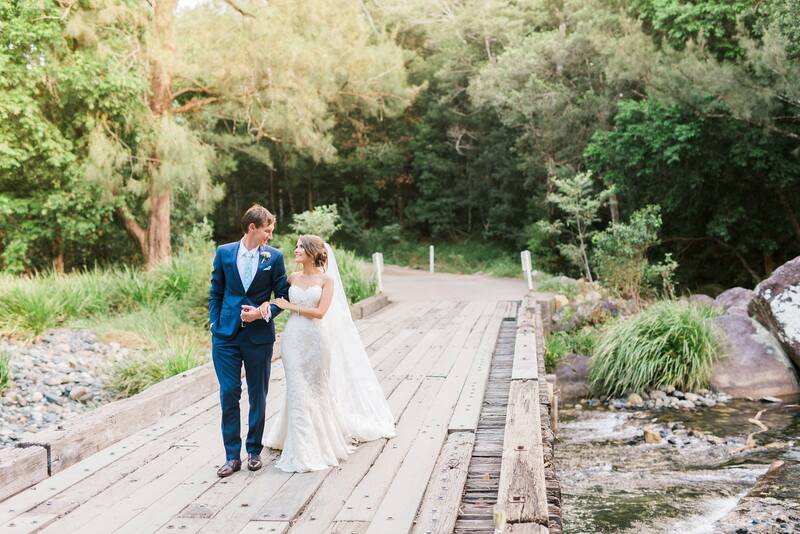 We absolutely loved how his professionalism, expertise and skill allowed us to completely enjoy our day without having to worry about a thing! Mario, we cannot thank you enough for all the wonderful photos you have taken of us! If you have not already done so, please take a look at Mario’s blog to see for yourself his incredible work and talent behind the camera. have. Mario is so warm and kind. He is so caring and gets to know you on such a personal level and I believe this is a big thing when finding a photographer, they are there to capture you in the moment, not just take photos. He caught every moment, every detail, every emotion. And I can’t thank him enough. He pulled me aside and made sure I (the bride) was okay when I was having a little moment before I was about to see my soon to be husband. I am so glad we had the opportunity to meet and have Mario apart of our special day. All our guests loved him, he was so approachable. He worked so amazing with the little kids on the day. I can not recommend Mario enough to anyone. An absolute pleasure! PS- I hope you start doing maternity, newborns and family! Because you will be the one doing those shoots when the time comes, Mario! 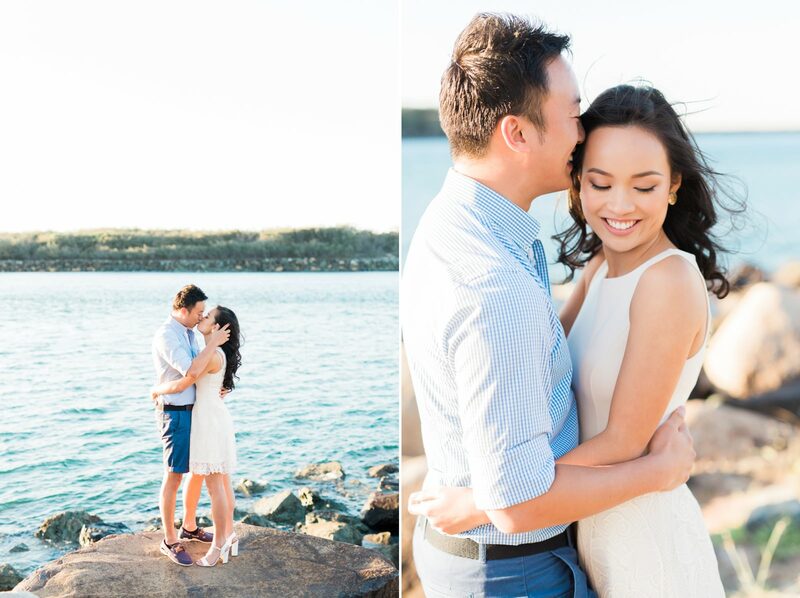 Mario did such an incredible job with our engagement shoot, our family and friends loved the photos. Mario is so friendly and warm, which made the whole process (something we were initially nervous about) fun and comfortable. Beautiful photos with amazing colours and light! Can’t wait for our wedding!!! Hi Mario! I just wanted to send through a quick message before we jet set to say a massive THANK YOU!!! All of our guests loved you and your cheeky personality and you made our day so much fun! Honestly from the bottom of our hearts we can’t thank you enough for all the effort you went to, both leading up to and on the day of our wedding. Your ability to be so high spirited yet professional is inspiring, your wonderful! Truly. Thank you again. Mario is absolutely amazing! We had never had our photos taken by anyone before, and I especially was nervous about the shoot. Before long, Mario created a very relaxing atmosphere and put us both at ease. He has a wonderful way of recording beautiful candid moments – exactly what we are after. Mario, thank you so much; we’re so excited that you’re taking our wedding photos too! — Pete & Lisa. Where do we start! My fiance’ and I are so impressed by Mario’s work. 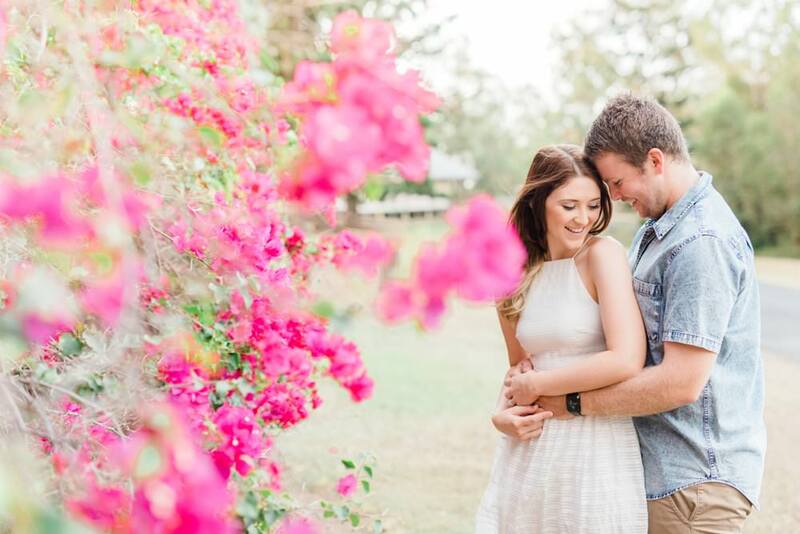 At our engagement shoot he made us feel so relaxed and took the most beautiful photos! We cannot wait to have him capture our wedding day next year! We have no hesitation in recommending him 200%. Words can not describe how amazing you are, and how beautiful your photos are! Craig was extremely nervous about having his photo taken and I, well I like to be on your side of the camera. You have done a wonderful job with our photos and both Craig and I can’t wait for our wedding day now just to have You there! If your looking for a laid back, dedicated funny and loving photographer Mario is your man I will recommend you to everyone ! Absolutely amazing! So happy with our engagement shoot we had with Mario. My fiance and I were both so nervous but he made us feel really comfortable and it reflects in the photos. Thank you Mario we had so much fun with you. We can not wait for the wedding day! Could not be happier with the photos from our engagement shoot with Mario. My fiancé and I had so much fun shooting at the powerhouse, the slideshow that he made for us was absolutely beautiful. Cannot wait for Mario to photograph our wedding in december. Mario is exceptional. We had our engagement shoot yesterday and my fiancé was very nervous to say the least. Mario was excellent at calming him down and his down to earth and friendly nature just makes you feel at ease. The communication throughout our dealings has been amazing and we are very excited to see our photos and have him their on our wedding day. It is quite daunting choosing a photographer and we are 150% happy with our decision. If you are looking for someone professional and fun Mario is your man! Mario did an amazing job on our wedding photos – we’ve received so many compliments from our family & friends and would definitely recommend him! He is incredibly funny, easy going and very professional; making the wedding day and photography sessions easy and entertaining. I loved the little Facebook “sneak peeks” that he posted straight after the wedding! Thanks Mario!